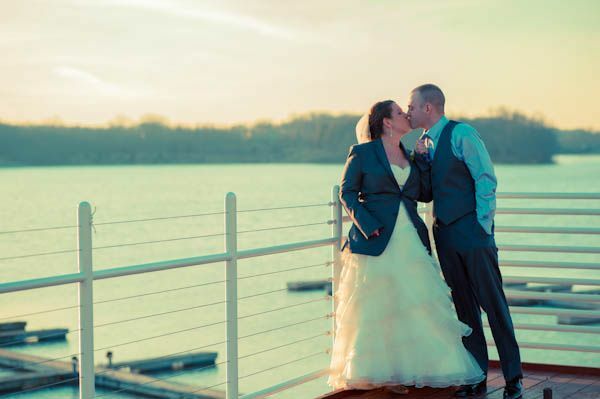 Rick’s Cafe Boatyard, located in Indianapolis, Indiana, is a waterfront wedding venue. 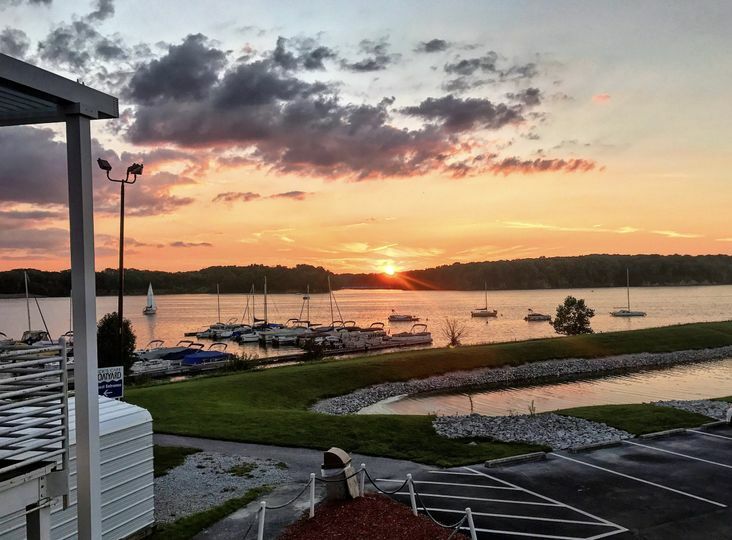 With a newly renovated banquet facility, Rick's offers views of the Eagle Creek Reservoir. 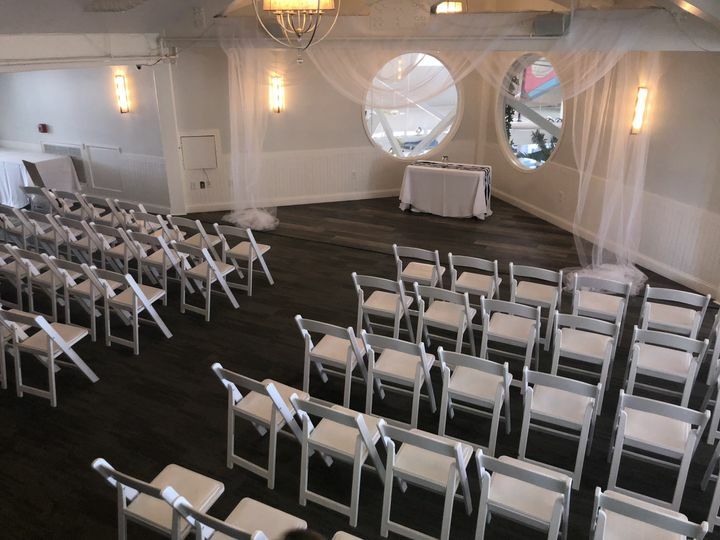 As a waterfront location, Rick's Cafe Boatyard provides a relaxed and enjoyable atmosphere for your wedding event. 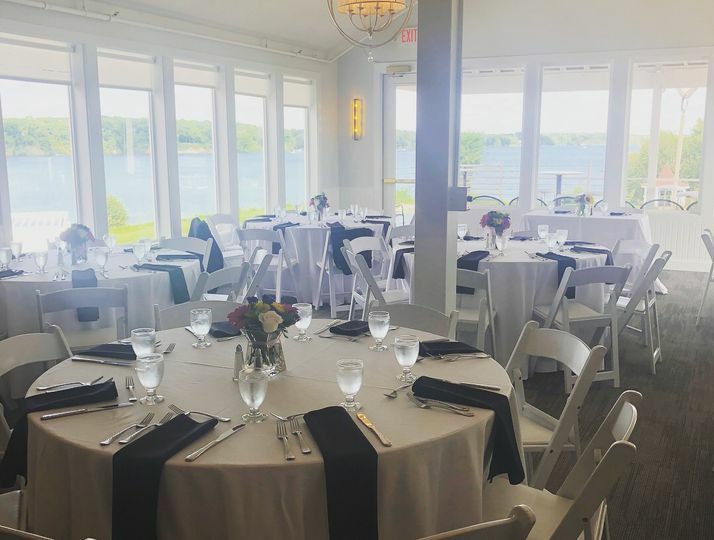 Rick’s Cafe Boatyard offers four event spaces, both indoor and out, in which couples may host their event. The Imperial Room has a capacity of up to 150 people. 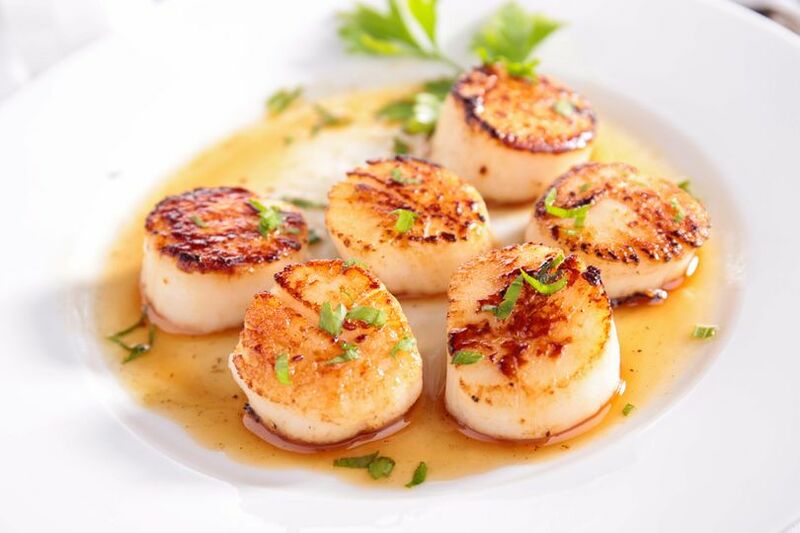 The Regal Room is perfect for a more intimate celebration, accommodating up to 50 people. 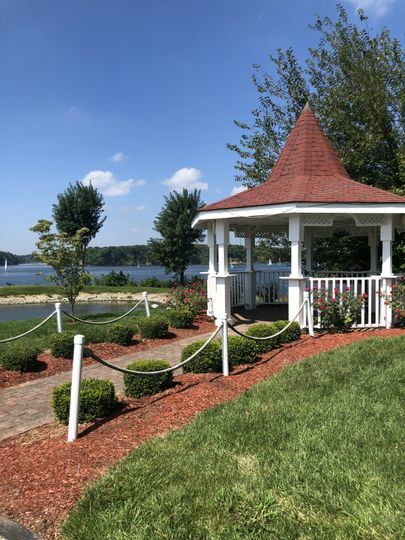 Rick's also offers two outdoor event spaces, including the VIP Deck, which holds up to 60 guests, and the Gazebo and Tent with a larger guest capacity of 300. One of our favorite places to come for brunch. Cant wait to get married here. A little pricey but out was worth it! It was a beautiful setting! 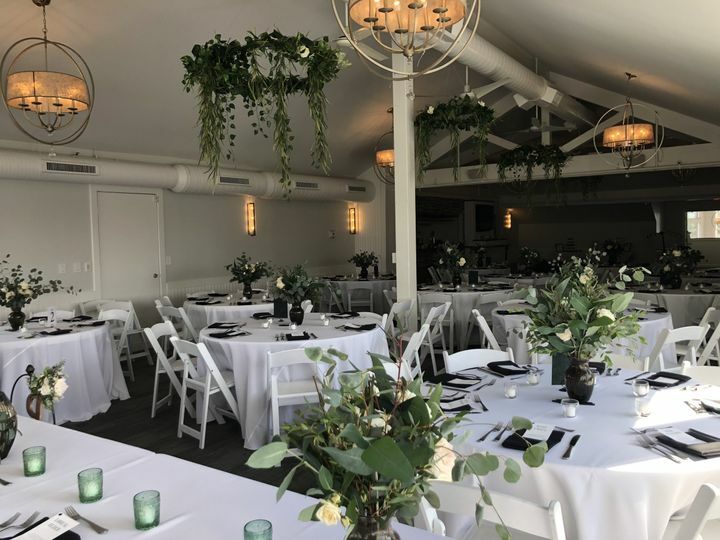 I was very happy with Rick's cafe for my reception site. Christine is an excellent event manager. They completed all of the set up and this was perfect for me. My food was great!! My guest loved the salmon, pork chop, and Asian chicken. My only issue was the 19% banquet fee in addition to gratuity.